8x21 Magnification. Black Pouch Included. Minimum Quantity: 25. If you are losing your leisure, look out; you may be losing your soul. ~Logan P. Smith. 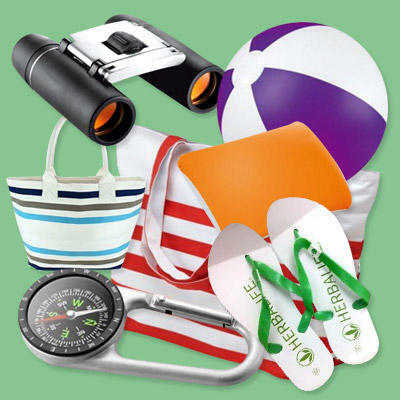 That's why we have brought this wide range of leisure items to help tracking one's soul. You would be surprised to know that we actually get more leisure time in today's era, as our folks did 40 years. There is no point sitting idle and invite the devil to let your head be his home. Try out our variety of options to make your clients using your brand even in their leisure time. The beach ball with their eye-catching colors and light weight take little effort to propel and can be used for recreation and relaxation in their leisure. The binoculars with an impressive magnification of 8x21 will not only make the moon bigger; but also better.